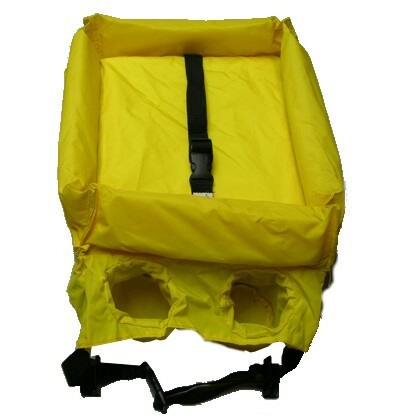 Best used for tandem kayaks and canoes, might also be used for some large cockpit solo recreational kayaks. 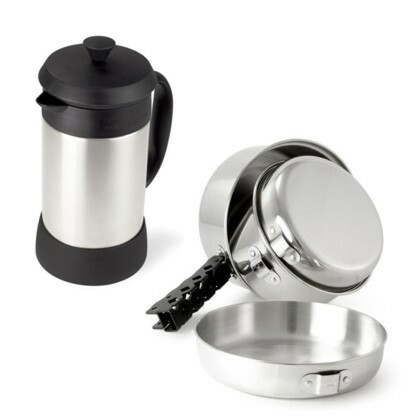 Conveniently holds drinks (in two cup holders), fishing lures, snacks or other gear in easy reach. Fits a wide range of cockpits by means of the adjustable straps with hooks on each end. Inner foam support (on perimeter edge) makes for a secure tray or work deck. Made of nylon. Color is yellow. Close Out Inventory. Limited Supply. Tray surface is approximately 15 x 15 inches. 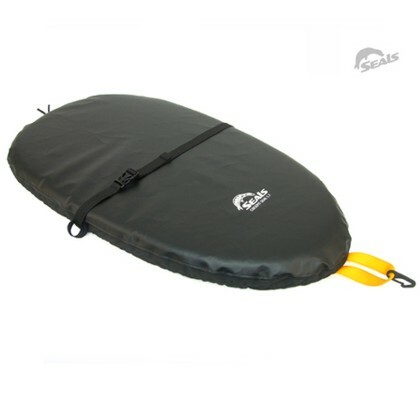 Straps are adjustable to fit kayaks and canoes as much as 40 inches wide.